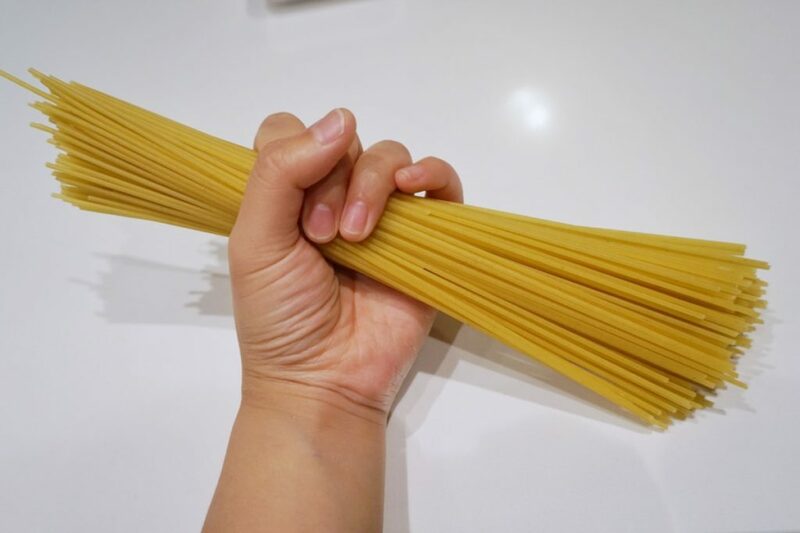 I’m going to show you a pasta recipe that has got to be not only the easiest pasta I’ve ever whipped up, but the most elegant and high end pasta I’ve ever made. If you are a seafood connoisseur, you will know that uni, also known as sea urchin, is one of the elixirs of the sea. It’s a rarity and while I think it is absolutely delicious, it’s an acquired taste and many people actually don’t like the taste of uni. I would describe the taste of uni as sweet and light, but briny and ‘oceany’. 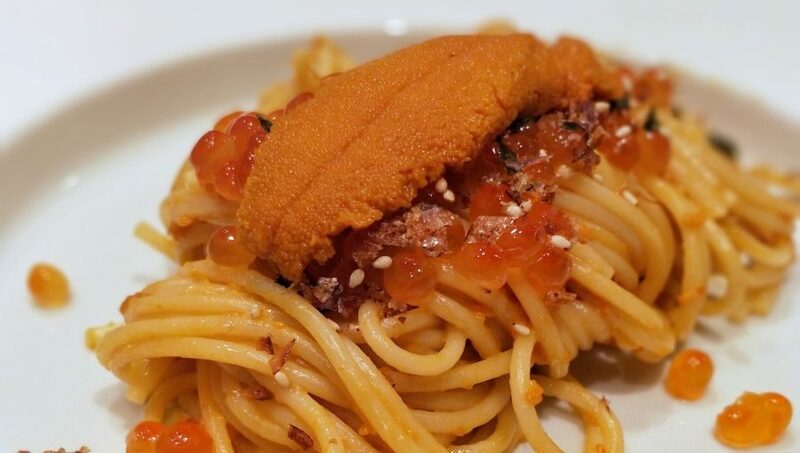 It was Meta Knight’s birthday not too long ago and I decided to make Uni Pasta with Ikura (fish roe) for him. 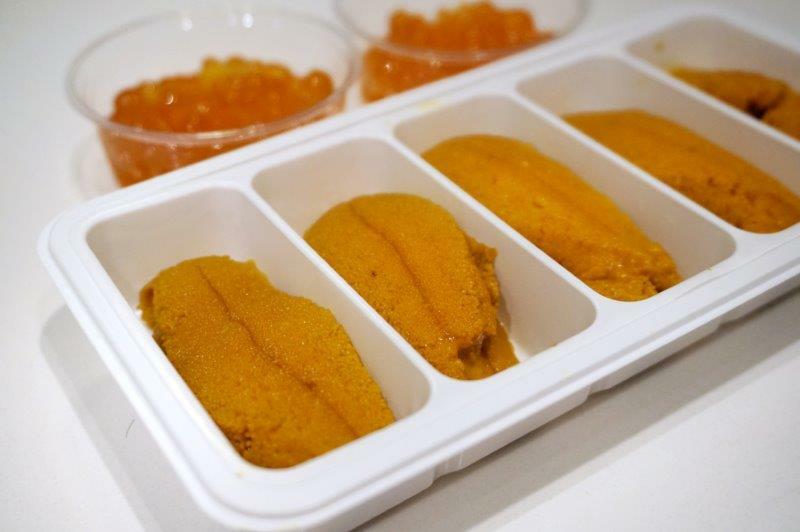 I bought a tray of uni for twenty bucks at FISH Market (Fish Ideas Start Here) and ikura for four dollars. I ended up using everything I bought for two servings of uni pasta. Ikura is optional here but I’d highly recommend adding this to your pasta as it adds an extra level of texture and flavour to your pasta. 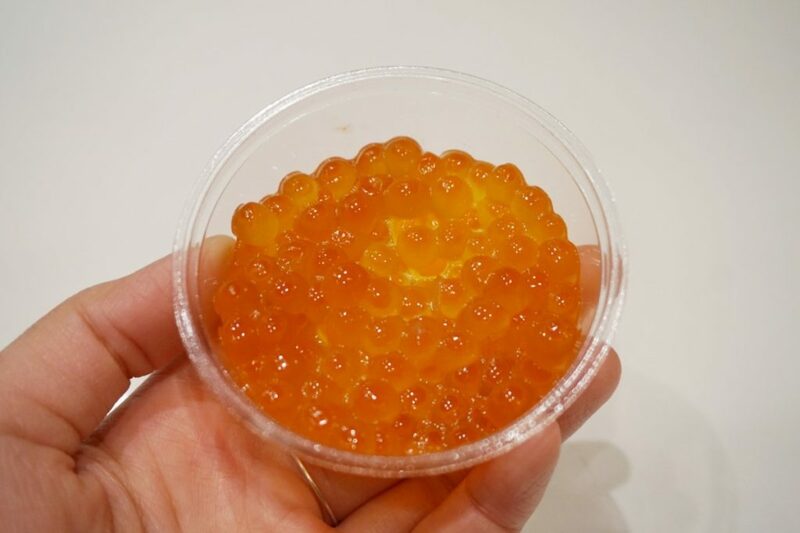 If you plan to omit ikura, I would poach or sous vide an egg as a sub so you get that extra ‘omph’ from something else. Two servings of pasta is all you need. Just boil them in salted water per directions on your package. Cook them till al dente, and drain the pasta (reserve a bit of the pasta water). In a bowl, mix all of the uni (leave two pretty looking ones for garnish) with 2 tablespoons of room temperature butter. Add in 1/2 tablespoon of crushed or minced garlic. 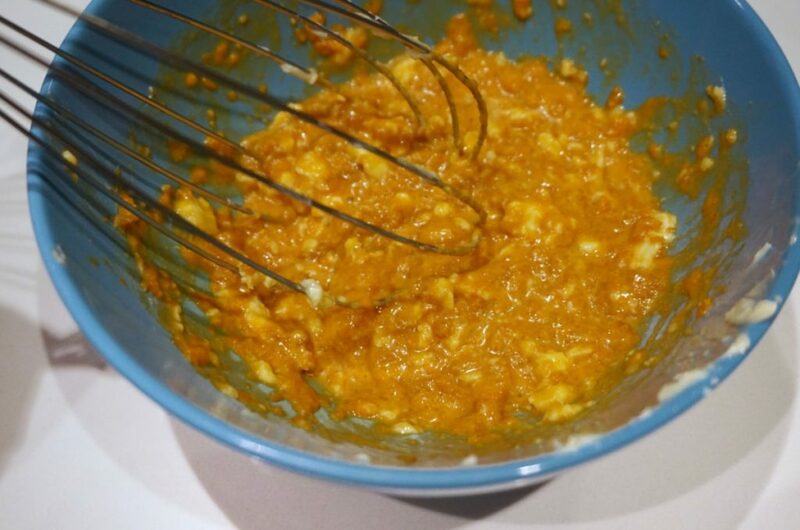 Mix everything until most of the lumps are gone (alternatively, you can make it super smooth by blending it with an immersion blender). If you don’t have a blender and it’s a little chunky, don’t worry about it. Once this sauce gets heated through with the pasta, the butter will melt and make the uni sauce velvety and smooth. Once the pasta is drained, put the pasta back into the pot and turn put it on low heat. Pour in the uni/butter mixture and toss till well coated. If the pasta dries out, pour a little bit of the starchy water you reserved earlier to give it more moisture. Now, all thats left is the plating! 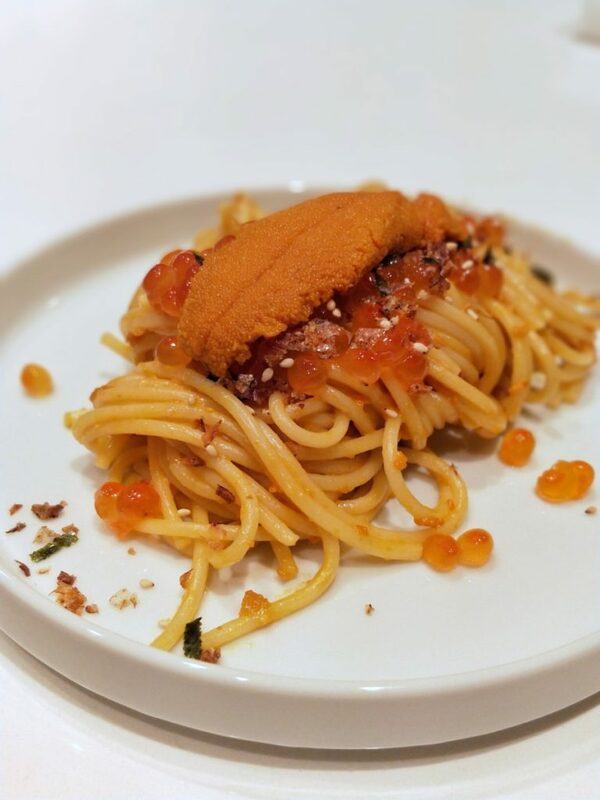 I just used the twisting technique to get the spaghetti into little ‘nests’, topped it with ikura, furikake, and the reserved piece of uni. 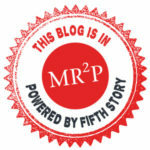 That’s it! Super easy right? I was actually able to make this pasta in less than 15 minutes from start to finish so I had plenty of time to savour it and enjoy it with Meta Knight. When the pasta is al dente, drain quickly and return to pot. 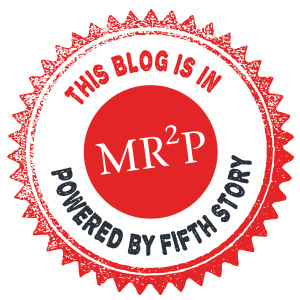 Reserve some of the starchy water. Turn on low heat and pour in the uni/butter mixture. 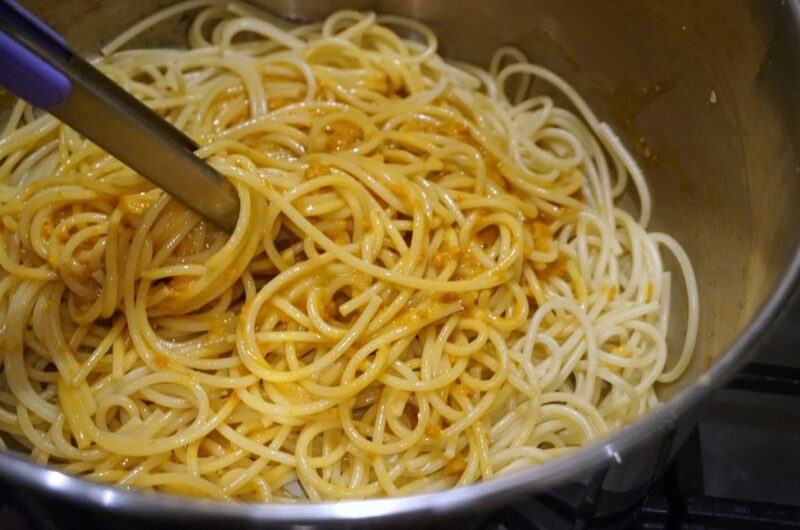 Gently stir pasta and sauce together until well combined. Slowly add the starchy water if you see the pasta needs more moisture. Using the twisting technique, plate the pasta into a nest (I did a sideways nest) and add a generous portion of ikura on top. Alternatively, you can soft poach or sous vide an egg and use that as the pasta topper. Sprinkle furikake, then top it all off with the beautiful piece of uni. Random Thought- Homemade Laksa Anyone?